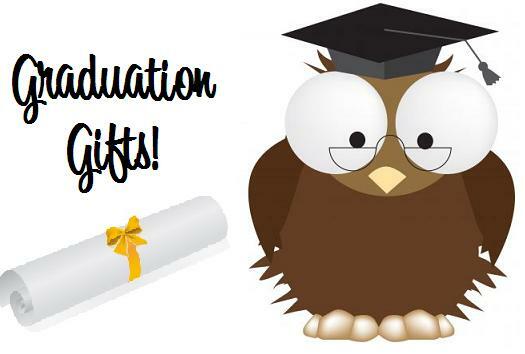 Would you like to bless a college or high school graduate with the perfect unique gift? Consider giving them a professionally written resume. When you give the gift of a resume, you give: A better shot at an interview, more opportunities, and increased confidence — the ultimate in thoughtful and practical gift-giving. For the month of June, entry level resumes start at $75 (a $20 discount) and cover letters at $35. For more details, contact Michelle at MCKResumeService@gmail.com or (727) 278-4367. I live in Dunedin and I’m looking at getting my CV professionally done. It would be my pleasure to assist you Gaylene. I will reach out to you via email.